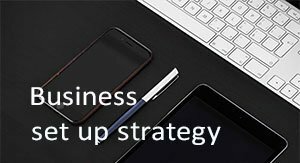 Since 2003, Healy Consultants Group PLC has assisted our Clients with business registration in Malta. 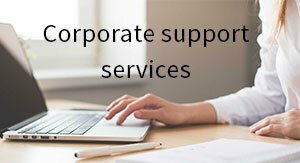 Our services include i) Malta company registration ii) business licensing iii) Malta corporate bank account opening and overseas iv) visa options and staff recruitment and v) office space rental solutions. 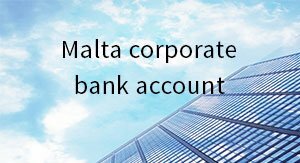 Malta company formation only takes two weeks. Crypto-currency trading platforms follow the recent example of Binance and began relocation of their head offices to Malta. No exit taxes, wealth taxes, taxes on trade or payroll. 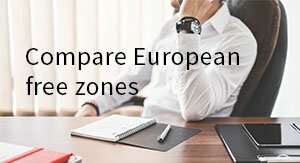 Malta offers its investors world-class advanced telecommunications network as well as a pool of highly skilled workers. Malta cooperates with the Organisation for Economic Co-operation and Development (OECD) and Financial Action Task Force (FATF) on money laundering by sharing customer information with other countries. 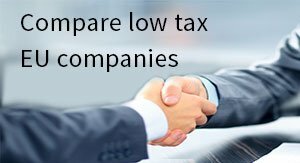 In order for a Maltese company to receive an EU VAT number for company registration, the management and control of the company must be in Malta. 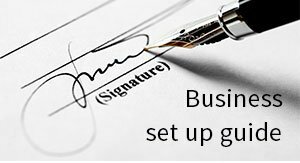 The company is required to register for VAT if the total value of goods acquired in a calendar year from a VAT-registered EU company exceeds €10,000 (US$13,150). VAT rate is 18%. Malta is negatively ranked as the 47th least corrupt country in the 2016 Corruption Perceptions Index by Transparency International, a global measure of corruption amongst public officials and politicians. Due to its poor natural resource endowment coupled with the limited market size of the economy, many industries are not able to reap enough profits. Can be exempted from paying dividend income and capital gains from participating holdings. 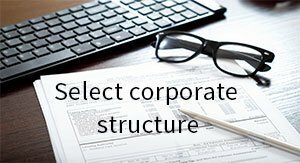 To help us engineer the optimum Malta corporate structure, please complete the 3-minute questionnaire below; then press the submit button below.